the original 150 are the best. 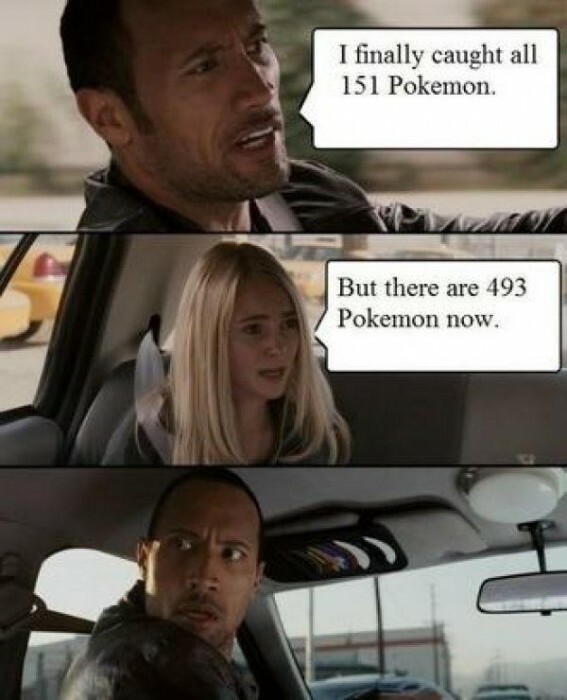 There are only 151. There are no more. This post is some kind of deception. suckacockamon and whatever other abominations don’t exist to me. I just want to be clear, I’m agreeing with LukeV1-5, not casemods. >implying you can agree with a King without being beheaded.